Please join Strident Theatre at the Northampton Center for the Arts at 33 Hawley Street, for our first annual SEASON TEASER WINE AND CHEESER. We'll have refreshments, a few words about the company, and some short readings from our summer scripts. And we'll have a chance to say hello, and to talk! We are taking this night not only to hold a fundraiser, but to show our gratitude, and to start building conversations about how we would all like to see Strident grow, very much in concert with our beloved community. This isn't just a night to tell you who we are. It's a night to build connections, foster community, celebrate art, and discover ways to grow TOGETHER. 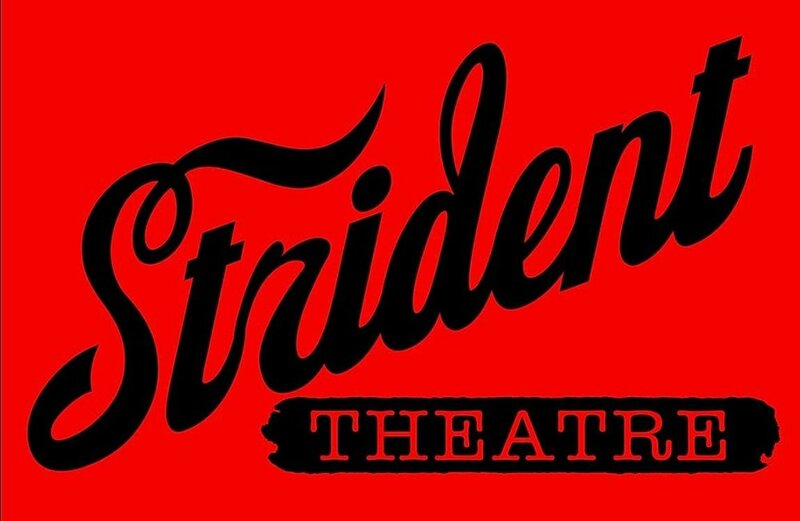 What would you like to see Strident Theatre bring to Northampton? Children's classes and productions? Classes for adults? Staged readings? New works? Classics through a progressive lens? These notions are all on our radar. What's on yours? Let's raise a glass to the possibilities, together.